PrōVen constructed a 140-million gallons per day Vortex Grit Tank Structure consisting of two 70-MGD Vortex Grit Tanks, all mechanical, structural, and electrical/control components. PrōVen also rehabilitated the existing bypass channel; provided new butterfly valves; gallery drain improvements; and site improvements. 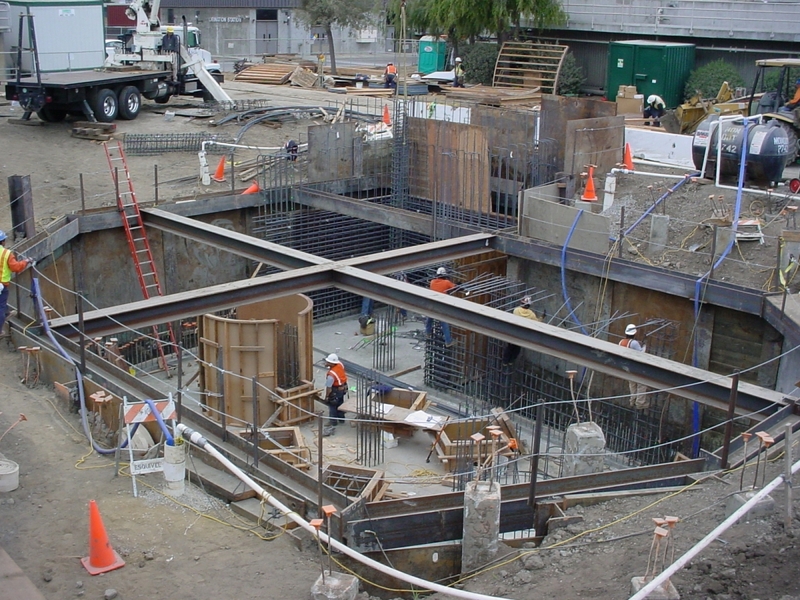 Work involved activities and connections to the existing wastewater facilities. All safety regulations were strictly complied with to protect work forces in potentially hazardous conditions such as excavation, hauling and disposal of soil and groundwater from the excavations.